Experience the sights and sounds of tropical Costa Rica with your family. Explore rain forest habitat and tropical ecosystems in nature reserves. Enjoy the easy pace and carefully-planned itinerary of this vacation. specifically for children. 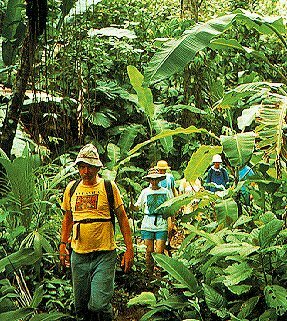 Travel picture of Explore the rain forest of Costa Rica.